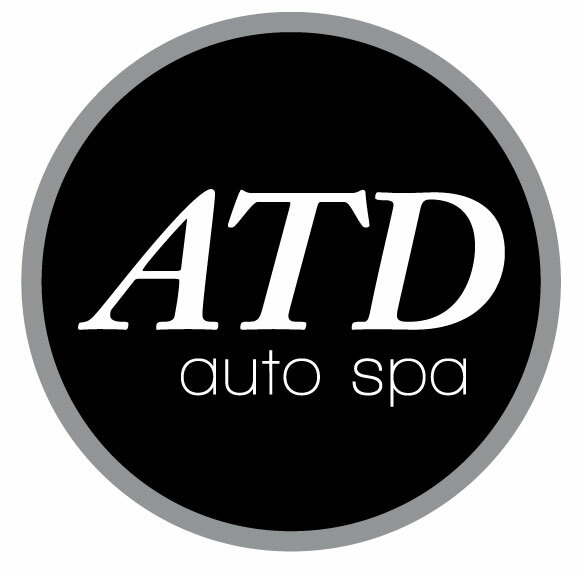 Attention to Detail Auto Spa, now serving San Diego with over 20 years experience. Professional, high quality auto detail and auto glass service. A level of clean like you have never seen. No one does it like ATD!